Jack Skellington Beer Stein! Jack Skellington From Nightmare before Christmas. Jacks Pumpkin Ale! See what we did there?! 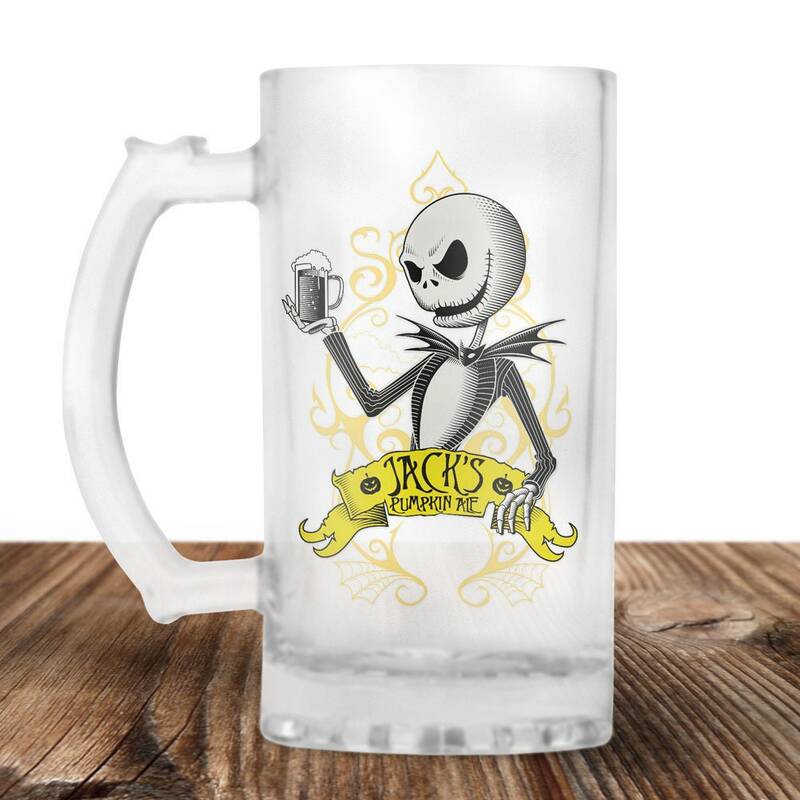 Perfect gift for the Beer Drinking, Nightmare before Christmas watching person in you life!! They will be so impressed with your gift giving skills! !